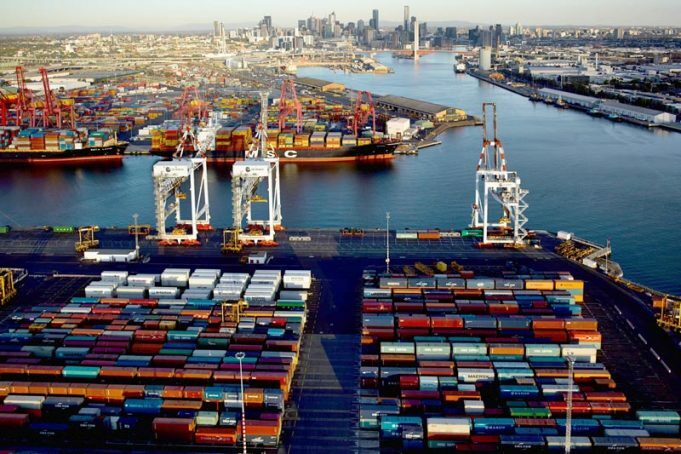 The Port of Melbourne’s privatisation incurred a 9.7 billion dollar investment, in which the infrastructure of the rail and road industries will be aided. Many of Australia’s freighter industries have praised this approval. Michael Kilgariff, the managing director of Australian Logistical Council, stated that the ALC encourages government priority for the Port to reach its full ‘economical potential’. This much welcomed news offers a 58 million budget dedicated for port rail shuttle, which has been on hold while this transaction was being finalised. Kilgariff further stated that growth of the rail industry is imperative for the growth of Victoria’s economy. Last Monday, the port was awarded a 50 year lease to a consortium including Future Fund, QIC, GIP and OMERS. While these groups are intrinsic to investment, a call to immediately release the funds for the port rail shuttle has been noted. Australian Railway Association head Danny Broad has states it is vital for governments to invest in multimodal transport within waterside industries, as it is evergrowing. He added that 100% of port transport is done by trucks. 3500 container trucks equals to the amount of just 28 freight trains. This new investment for the port rail shuttle will increase waterside activity. The port shuttle use with freight operations, and plans to develop rail shuttles, as been applauded. Broad believes that while this is a great benefit, attention needs to be drawn to strategies of connecting rail lines to rail infrastructure upon the docks.